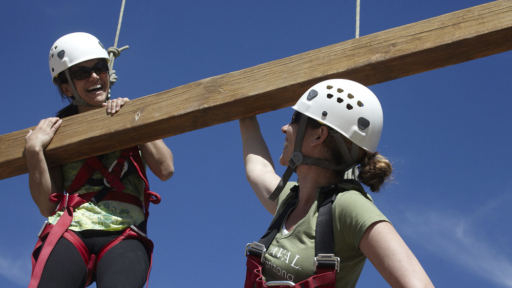 Enjoy exclusive offers and wellness rewards for Corporate Retreats and Group Getaways at Miraval. See details below. There is no limit to what your team can accomplish. Whether it’s enriching the dynamics of communication or stretching mental and physical boundaries, our world-renowned programs elevate your meeting’s impact and desired results. Let us set the scene for your next birthday, girlfriend getaway, reunion, or couples retreat. We’ll provide the calm while you concentrate on the company. Bring a group of 8 or more for customized itineraries and personal assistance. 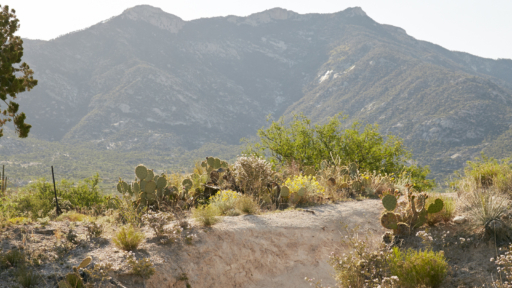 Let the stunning Sonoran Desert and majestic Santa Catalina Mountains provide the backdrop for your next company meeting, corporate retreat, or milestone celebration. 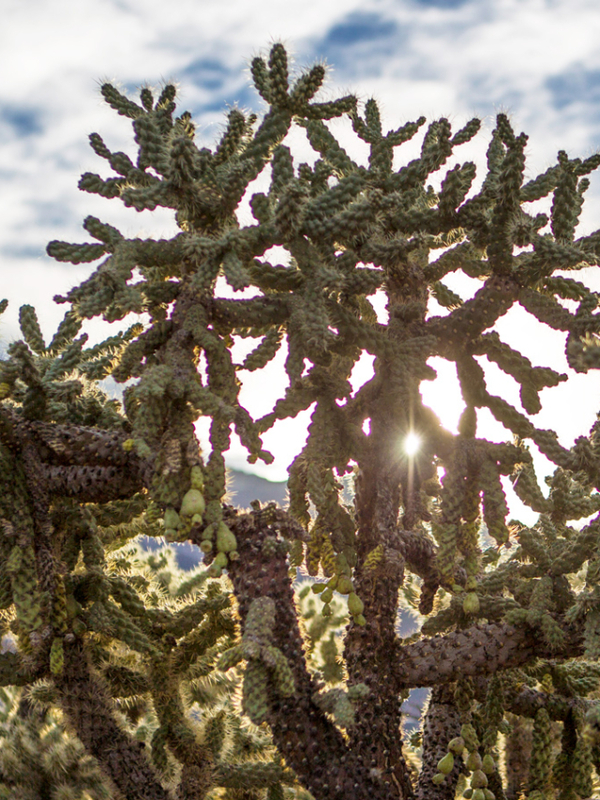 With incredible sunrises, sunsets and 360 days of sunshine, Miraval is the ideal destination for groups looking to experience inspiring outdoor adventures and unique wellness activities. Submit a request for a proposal and we will connect with you within 24 hours. 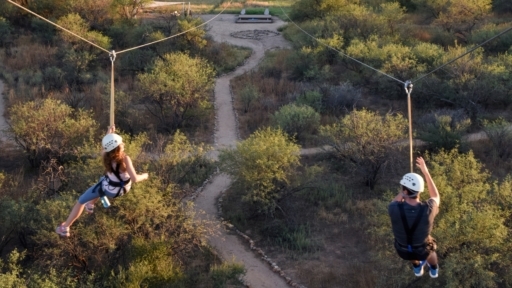 Innovative and life-enhancing challenge course set amongst the natural splendor of the Sonoran desert. 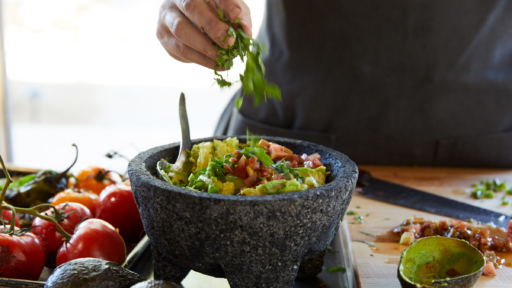 Enjoy our hands-on workshops and intimate dinner demos with our chef.